It’s been another busy month at Rewired with plenty of events taking place across the city and beyond. Here’s a round-up of some of May's key events. Sandwell Advocacy in Dudley was a thoroughly purple and white affair as a troop of Mondelēz volunteers all pitched in to help repaint the offices. Employees from Mondelēz International voted Sandwell Advocacy as their charity of choice and donated over £5,000 from the Cadbury Foundation. The team spent three days redecorating the building and were able to see first-hand what the donations would be used for. Invaluable to the local community, the charity helps local people in difficult circumstances to understand their rights, supporting young carers as well as providing essential help to older cancer sufferers as they come to terms with their illness. After months of training, we arrived at Millennium Point on one of the hottest days of the year to run the Birmingham 10k in aid of The Buddy Bag Foundation. 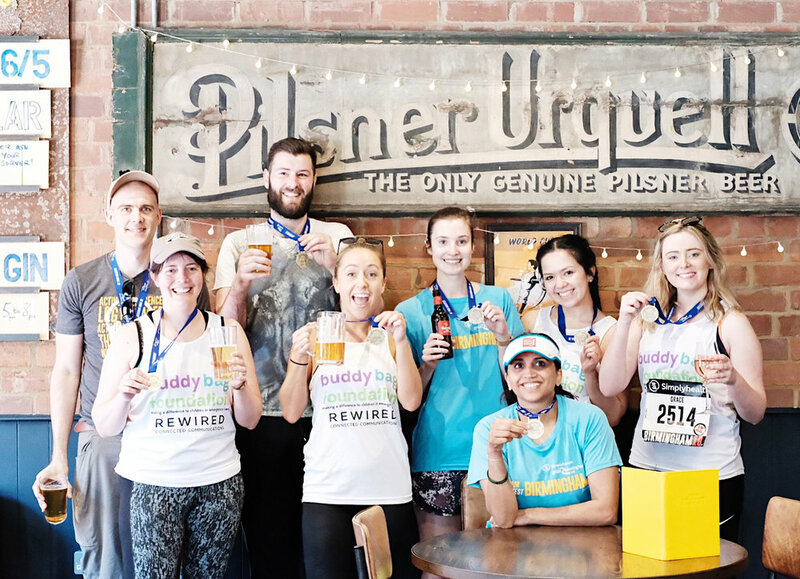 After a tough run in the heat, the entire team completed the race and celebrated with their medals and a thoroughly well-deserved drink back in the Jewellery Quarter. We have raised £2,500 so far and will be working hard to raise even more money for the charity which provides Buddy Bags filled with essential items for children placed into emergency care. Help us reach our target and donate here. Thank you. The Handmade Fair arrived for its second year at Ragley Hall in Warwickshire. Set in the beautiful grounds, the stately home became the location for the ultimate crafty day out. Kirstie Allsopp opened the show on Friday, followed by ceramicist, Keith Brymer Jones on Saturday and Radio DJ, Edith Bowman on Sunday. We were reunited with Raggers the bear from last year's campaign who was once again adorned with beautiful felt flowers. 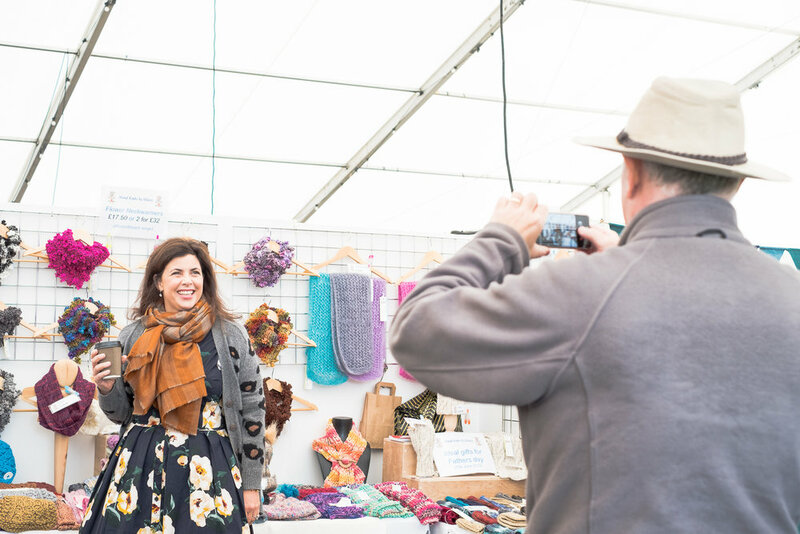 The weekend saw thousands of visitors take part in craft workshops, listen to talks from the craft experts and shopped in the Artisan Marketplace and Shopping Village. With the fair arriving for the first time to Bowood House in Wiltshire from 22 - 24 June, we look forward to another busy crafty weekend! Cadbury World celebrated the Royal Wedding of Prince Harry and Meghan Markle in the way it knows best - a giant chocolate creation! The talented chocolatiers spent four days creating a chocolate replica of Windsor Castle which weighted in at around 50kg, the equivallent of 1,111 bars of Cadbury Dairy Milk. The chocoalte castle was full of intricate hand-piped details including delicate chocolate flowers, patriotic bunting and eight handcrafted soldiers standing guard in red jackets and bearskin hats. 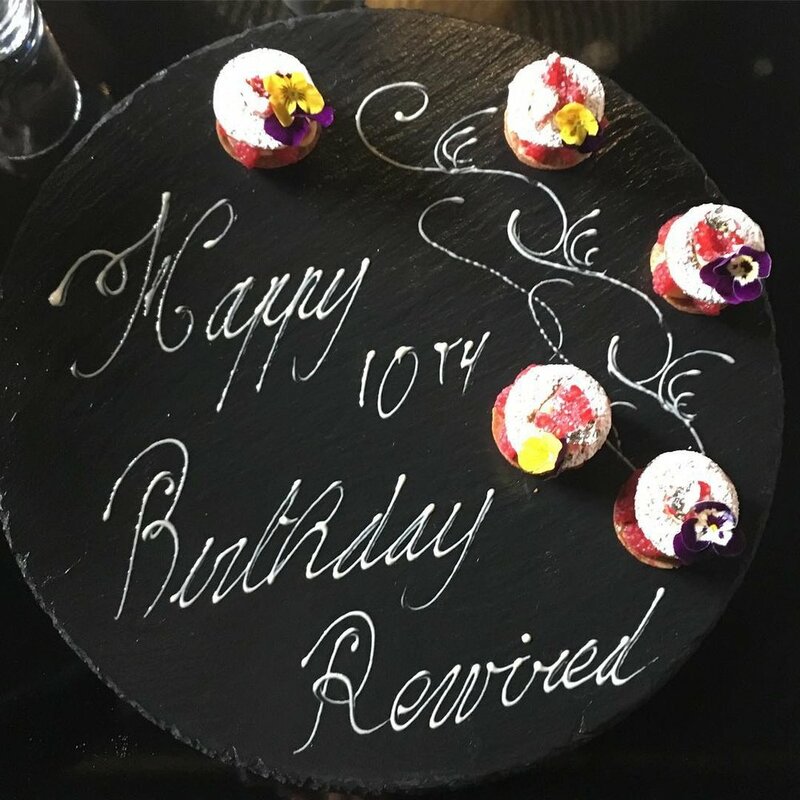 We celebrated our 10th anniversary in style at the stunning art deco hotel, The Edgbaston. Swapping computer screens for cake stands and fizz for the afternoon, the team tucked into a delicious afternoon tea and of course raised a glass to toast the special occassion! Heal's marked its 200th anniversary on Tottenham Court Road with an expansion into Westfield London White City. Heal's presents an expertly curated collection of the very best in furniture design and craftmanship and this was the the second opening within a year following its launch at the Mailbox in Birmingham last October. We supported the opening day of their latest showroom in the capital's newest interiors hub.